Well maintained home with Moss Lake View. Wonderful .97 Acre lot with huge Bkyard. 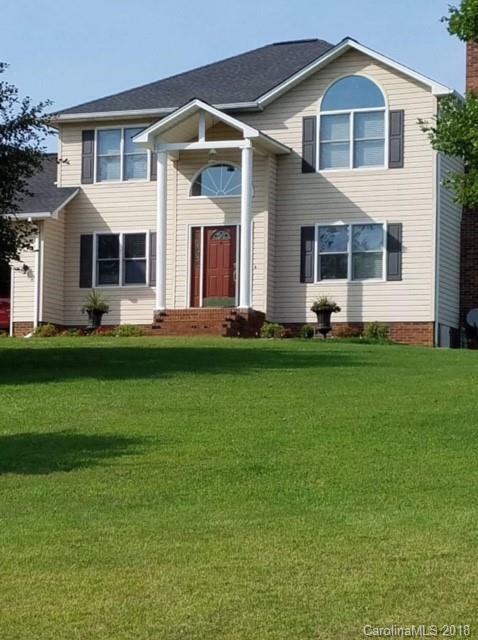 Home features a large family room with gas log FP, good size master w/ whirlpool tub in MBA & WIC, DR and inviting kitchen. There are updates throughout the home. Neighborhood offers lake access. Hardwoods on main level; kitchen has tile. Nothing to do but move in.